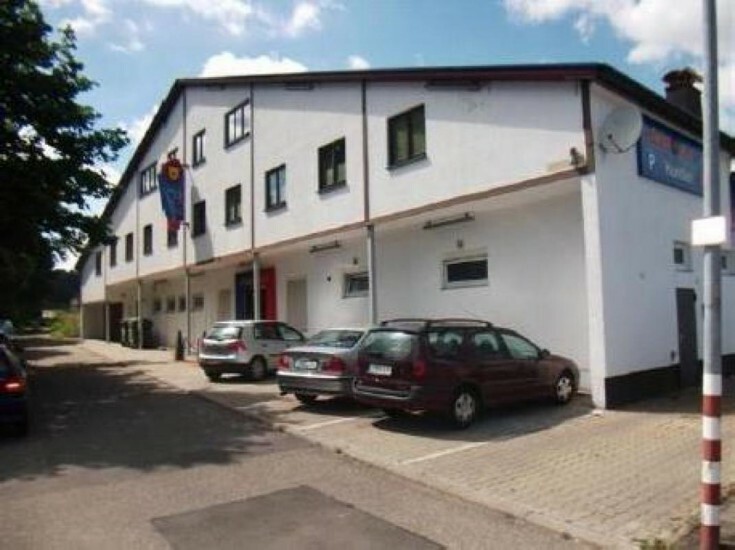 You will love this 2 residential buildings with commercial premises located Vaihingen an der Enz, Baden-Württemberg federal land. The building (820 m2) is being used as a refugee hostel since 2016. The landlord is Baden-Württemberg federal land. The contract was concluded until October 30, 2030 with the extension option for 5 years. Lease payments are €11,016 per month. The remaining area (1,000 m2) is rented by a casino. In front of the property there is a parking for 30 spaces. The casino area has its own heating and air conditioning system. The contract was concluded until December 31, 2019 with 3 extension options for 5 years each. Rental payments are about €7,500 per month. Vaihingen an der Enz is a German city located in the land of Baden-Württemberg. It is a part of the Ludwigsburg district. The population is about 30 000 people. Do not miss a unique opportunity to have 2 residential buildings with commercial premises in Germany!